You may have seen repositionable wall stickers before, but we bet they're nothing like the peel and place wall stickers by Oopsy daisy. What's so great about them, you ask? First, unlike traditional vinyl wall stickers, Oopsy daisy peel and place wall stickers are made of fabric. They offer the same clarity, depth, and color saturation as their canvas wall art. The quality is like nothing you've seen before. Moreover, they can truly be re-used. So many repositionable wall stickers wrinkle and look a little worse every time they're repositioned. Oopsy daisy wall stickers maintain they're quality look over time. 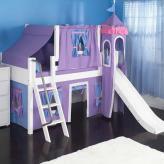 Let your child go wild redecorating every day, and never worry about losing the quality look. Each peel and place set includes a full alphabet and number set, to you can spell out your child's name or leave fun messages on the wall. As important, you can rest assured that this product is non-toxic, green, and phthalates free. Like all Oopsy daisy products, they're made in the U.S.A. and meet all quality and safety guidelines. Full Description You may have seen repositionable wall stickers before, but we bet they're nothing like the peel and place wall stickers by Oopsy daisy. What's so great about them, you ask? 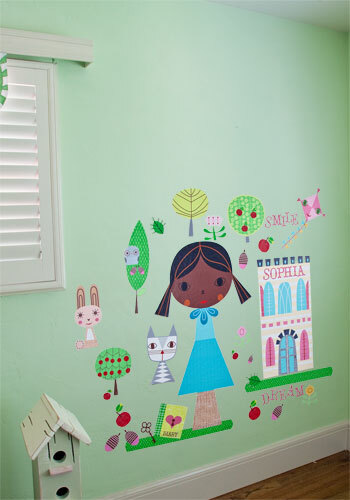 First, unlike traditional vinyl wall stickers, Oopsy daisy peel and place wall stickers are made of fabric. They offer the same clarity, depth, and color saturation as their canvas wall art. The quality is like nothing you've seen before. Moreover, they can truly be re-used. So many repositionable wall stickers wrinkle and look a little worse every time they're repositioned. Oopsy daisy wall stickers maintain they're quality look over time. 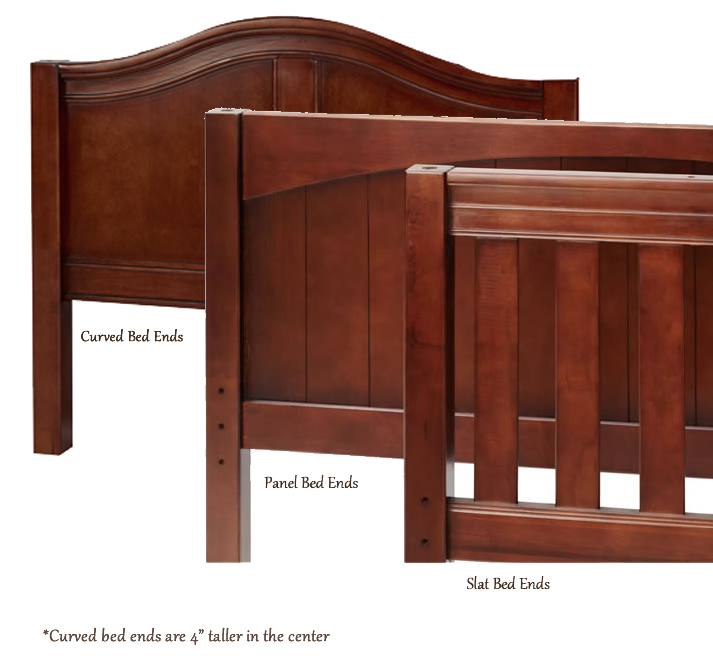 Let your child go wild redecorating every day, and never worry about losing the quality look. Each peel and place set includes a full alphabet and number set, to you can spell out your child's name or leave fun messages on the wall. 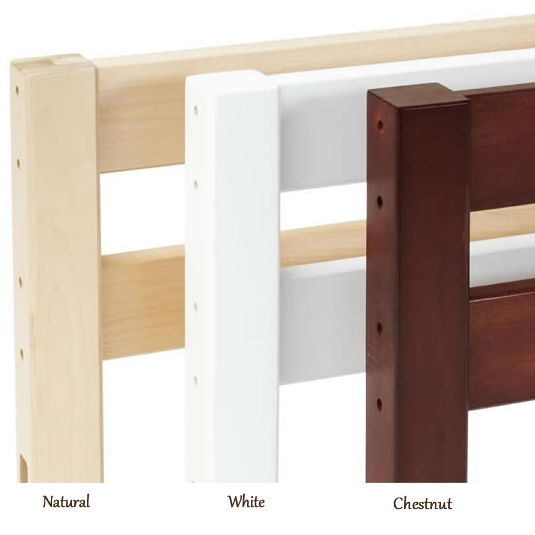 As important, you can rest assured that this product is non-toxic, green, and phthalates free. Like all Oopsy daisy products, they're made in the U.S.A. and meet all quality and safety guidelines.